Ghanaian youngster Emmanuel Boateng will have to go under the knife on Saturday to help him recover from a knee injury he suffered on his Italian Primavera debut with Lazio. 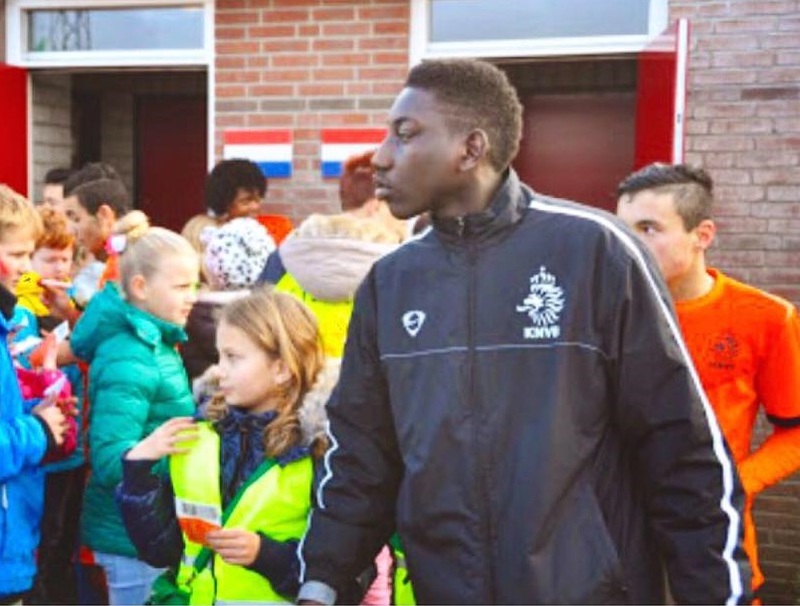 Ghanaian youngster Gideon Mensah was sent off while in action for Liefering in the Austrian second-tier league on Friday night. Mensah lasted 86 minutes before his sending off as his Liefering side held Hartberg gto a 2-2 draw at their own backyard. 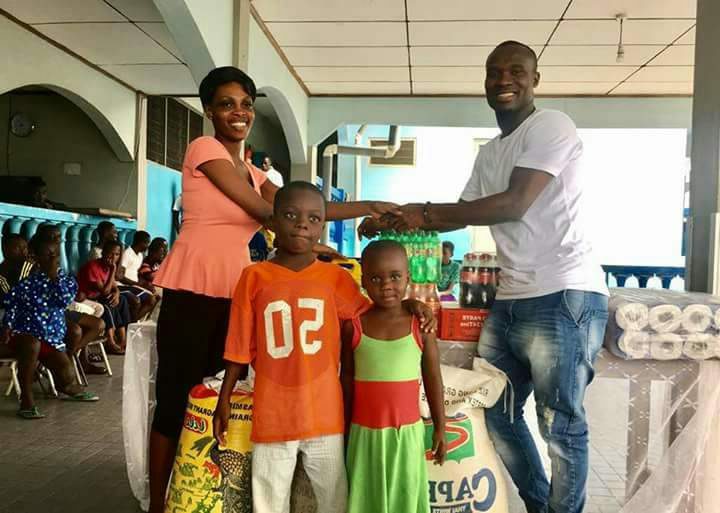 Ghanaian striker John Antwi last weekend donated to the Sekondi Prisons and Ogyam orphanage in the Western Region. The player made a cash donation and also presented items including clothes, footwear, provisions etc. 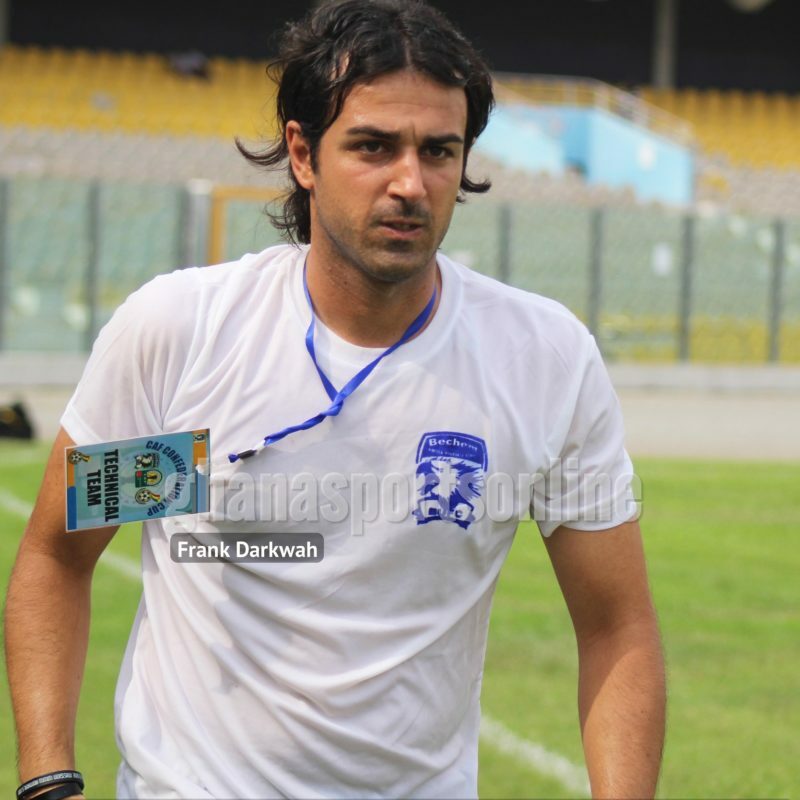 Center referee Dally Gabga could face sanctioning after Hearts of Oak filed in a report to the match review committee of the Ghana Football Association over a controversial decision in their outstanding League game against Asante Kotoko last Sunday at the Babayara Sports Stadium. The 24-year-old received his marching orders in the 70th minute at the Holstein-Stadion in Kiel as his Braunschweig side succumbed to a 2-1 loss against Holstein Kiel. German-born Ghanaian scoring prodigy Erich Berko scored to secure victory for Dynamo Dresden in the German Cup on Friday evening. The 22-year-old struck in the 11th minute to get his side on level terms after the home side had taken a 6th minute lead at the Stadion Zwickau. 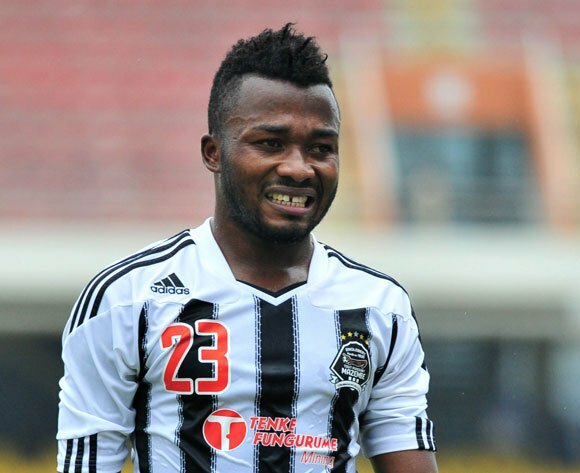 Kotoko have reportedly been in talks with former Ghana U20 midfielder Gladson Awako. 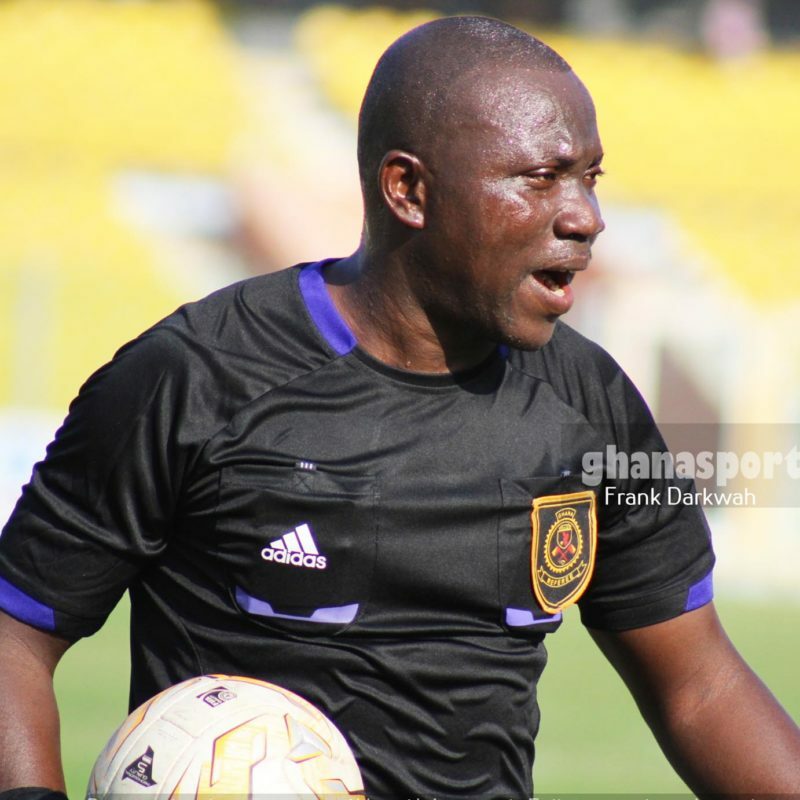 The Ghana Football Association has announced officials for the Sanford Women’s Fa Cup quarter final games.